High-efficiency oil heat boilers and furnaces can save you an average of up to 30% per year on fuel oil usage. This can be an entire tank-full of oil saved annually! 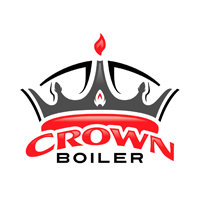 If your boiler or furnace is more than 15 years old, a new heating system can also improve your home comfort for years to come and increase the overall value of your home. At Densmore Oil Company, we offer a full array of equipment to meet all of your heating needs including oil boiler and oil furnace installations and warm air and steam system configurations. We also provide complete heating system conversions and have options for oil tank upgrades based on the condition of your current tank. 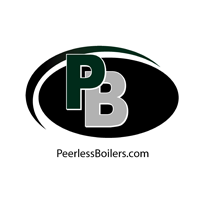 Densmore Oil Company specializes in the supply and installation of Energy Kinetics® System 2000® boilers, Crown Boiler equipment, and Peerless® heating technologies. The highly efficient designs of these systems can save our customers hundreds of dollars in annual fuel use and produces lower emissions than older, less efficient equipment. 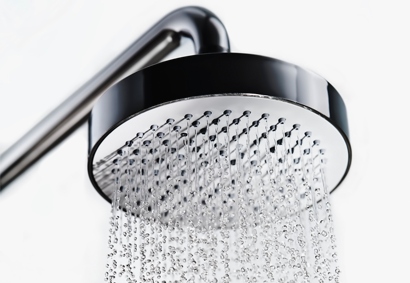 While choosing an efficient home heating system is important for your comfort each heating season, your water heater is in use all year long. If your current equipment is not heating your water efficiently, we supply and install indirect water heaters that will! Our installation technicians are fully licensed professionals and can help determine the right heating system for you! Contact us today and be worry-free this heating season in your Eastern CT and Southwestern RI home.